Jibo got $16 million from Asian VCs to enable Jibo to speak and sell in Japan and China, while Blue River Technology got $17 million from a group of agricultural VCs to expand product development to new areas, as funding for robotic ventures continues to soar. UPDATED To include funding for Soft Robotics, Inc. Flyability, and Naïo Technologies. Jibo, the Cambridge-based maker of a family robot that expects to deliver 7,500 pre-ordered units and then launch a marketing campaign in March/April of 2016, got $16 million in funding from two Asian VC firms. The funding is to localize apps and gestures and enable Jibo to speak Japanese and Chinese so that it can be sold to those markets. “We’ve received significant interest from Asia. I just got back from Japan and there’s a different kind of interest in that market for robots. In the US, it’s more about what can this robot do for me. But in Japan, there’s almost a folk lore to robots,” said Jibo CEO Steve Chambers. Aaron Tilley on the Forbes staff wrote: “Jibo has a robot head that swivels on a static base in a cartoon-like manner. Users can talk to Jibo, and it will talk back. Jibo can also take pictures or play games. The robot’s camera recognizes users and remembers their preferences. The company is integrating Jibo with a bunch of third-party services to open up what the robot can do. A Skype integration, for instance, would allow the user to take calls on the robot and then have the robot’s camera follow them as they move around. Some companies are interested in integrating Jibo with other smart home devices. The company is also now working on these third-party integrations with Internet services in China and Japan. Blue River Technology, a Silicon Valley startup, has perfected its lettuce-thinning technology and is now providing that service to 10% of the growers in the industry. This new round of funding is to expand their technologies to be able to sense each individual plant, determine its health and needs and then precisely apply the correct amount of care, plant by plant, at tractor speed, the very definition of precision agriculture. 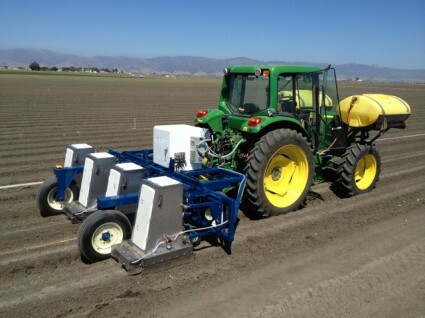 Blue River uses computer vision and robotics for various agricultural tasks. It was founded in 2011 by two Stanford University alumni, and has made breakthrough algorithms and robotic solutions for identifying weeds and selectively killing unwanted plants. Its solution is particularly suited to organic agriculture and for fields with chemical-resistant weeds. Osaro, a San Francisco startup, received $3.3 million in seed funding to accelerate the development of AI for robots to speed up the training and programming process. Soft Robotics Inc., a Boston startup, received $3 million in Series A funding from Material Impact Fund, Taylor Farms Ventures and Haiyin Capital. The funds will be used to enable rapid growth and widespread deployment of their unique gripper system for advanced manufacturing and food handling and the ag industry not only in the U.S. but in China as well. Naïo Technologies, a French startup with its first sales in 2015, raised $3.3 million from the Emertec and CapAgro investment funds, a WiSeed crowdfunding campaign and via its previous shareholders. The newly obtained funds will allow the company to finance international expansion, R&D activities and to double sales in 2016. Kurion, a California integrator of service robots for high-risk applications, acquired Oxford Technologies, a 60-employee UK and EU provider of robotic services for nuclear facilities and clean rooms, for an undisclosed amount. Flyability, a Swiss drone startup, raised $2.53 million. “This round brings Flyability the resources needed to launch its first product to market, which will be available in 2016”, said Patrick Thévoz, co-founder and CEO of the company. The company has already shipped prototypes to its first customers focusing on industrial inspection in the energy and transport infrastructure industries, and first responders such as firefighters, police forces, and search & rescue professionals. 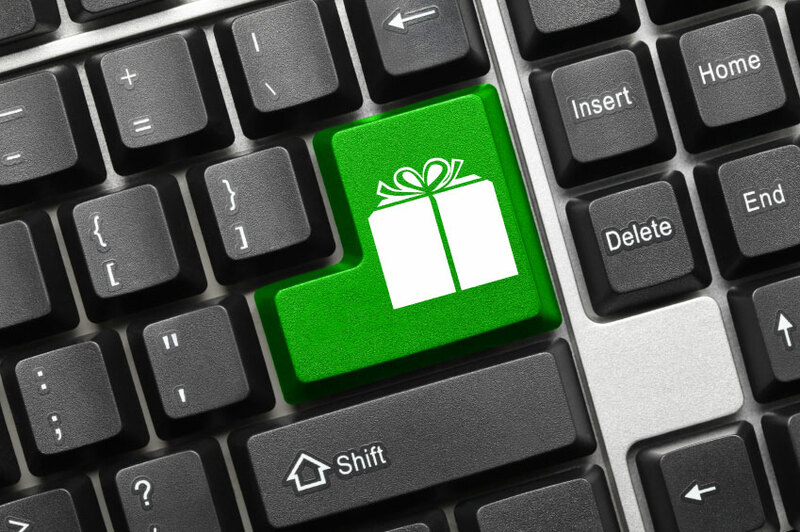 BOTTOM LINE: Money continues to flow to robotic ventures well into the holiday season. Over $1.2 billion has been invested in more than 50 robotic startup companies, and an amount well above that figure has been involved in 29 acquisitions. All this in one year.